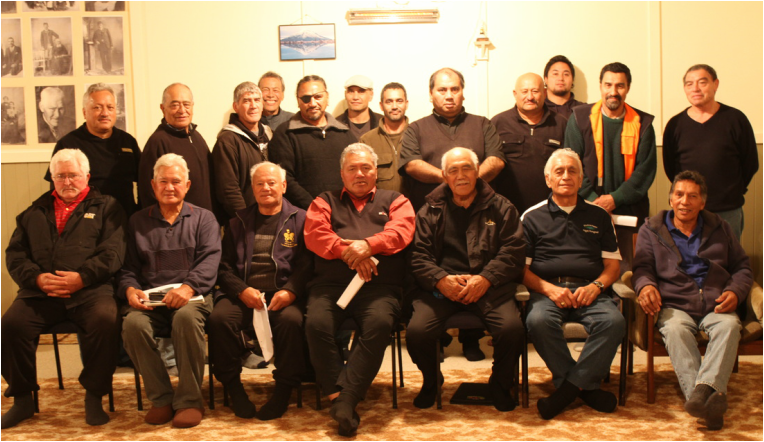 Tangi te Titi, Tangi te Kaka is the Ngāti Ranginui Kaumatua Taane Forum that was formed in September 2010, when our Rangatira Morehu Ngatoko called a hui out of concern for the state of our nohonga tapu on our Ranginui marae. 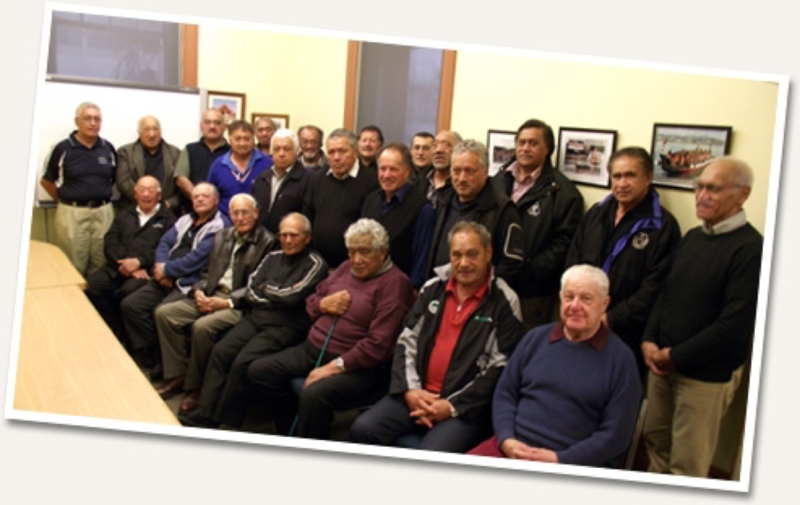 The hui was called for those men who were holding the responsibility as kaikorero (chosen speaker of their hapu/marae) and the importance of this role. His concern was based on the fact that many of those holding these positions were seemingly not taking or unable to carry out their roles in a manner that honoured and respected the tikanga and kawa (traditions and protocols) associated with being a kaikorero for their hapu and ultimately our Ranginui Iwi. Here, he was able to express his concerns and challenged all present to give serious consideration to supporting and assisting each other as hapu which by way of our Ranginui whakapapa binds us together. Within the name of ‘Tangi te Titi, Tangi te Kaka’ bares an important kaupapa within it. It is the challenge for all men aspiring to be skilled kaikorero to learn, to embrace and to strengthen themselves in this important role as kaikorero for their hapu, so to hear the sound of the full throated whaikorero on our Ranginui marae. No reira koutou ma a o tatou hapu, kia kaha ki te tautoko mai i a tatou pae noho katoa i roto i a Ranginui Iwi - Ae ra hoki ka tangi te Titi ka tangi te Kaka ko wai ra ka tangi apopo i runga i o tatou Marae huri noa - Ko tera te wero mo tatou katoa.